Alanya Submarine tour offers you great opportunity to discover the beauty of the Alanya underwater without getting wet by Turkey's first tourist submarine NEMO PRIMERO.Submarines are one of the safest vehicles in the world.Our submarine was manufactured in Finland and has 22 passengers and 2 crew capacity with the most advanced technology in the world and the most stringent safety systems. 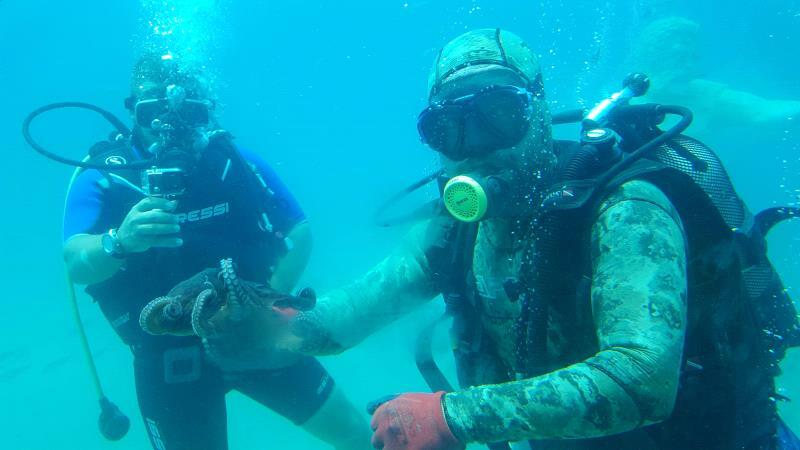 After picking you from your location, Our professional team gives you information about our diving and submarine in our Alanya marina office.The duration of stay underwater is about an hour. 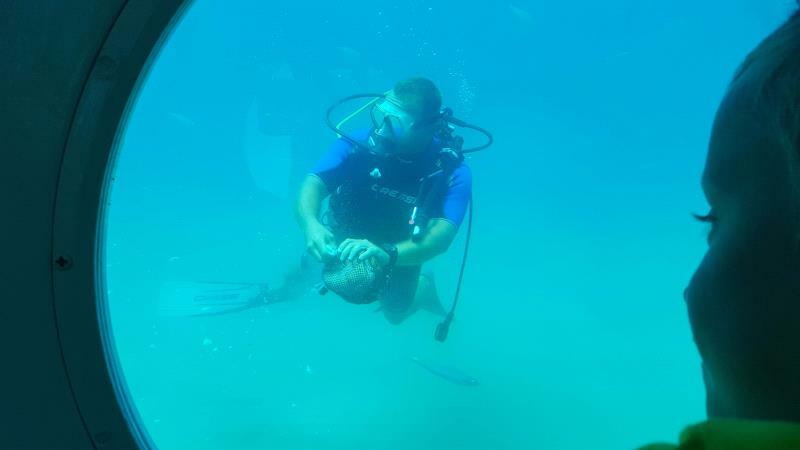 During the dive, Our assistant captain informs you about the submarine and underwater features in a pleasant environment.Our divers around the submarine surprise and entertain you and your kids. 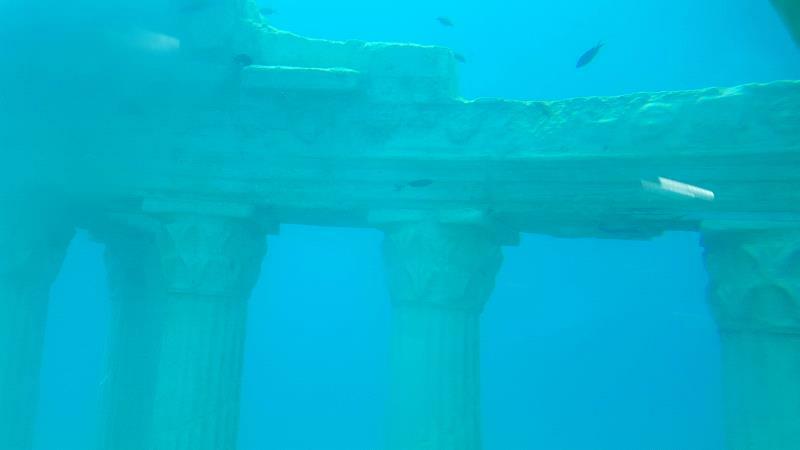 People of all ages with physical conditioning can join our Alanya submarine tour to explore the underwater beauty. Our submarine is specially designed for underwater navigation with its large windows and is equipped with cabin air conditioning. 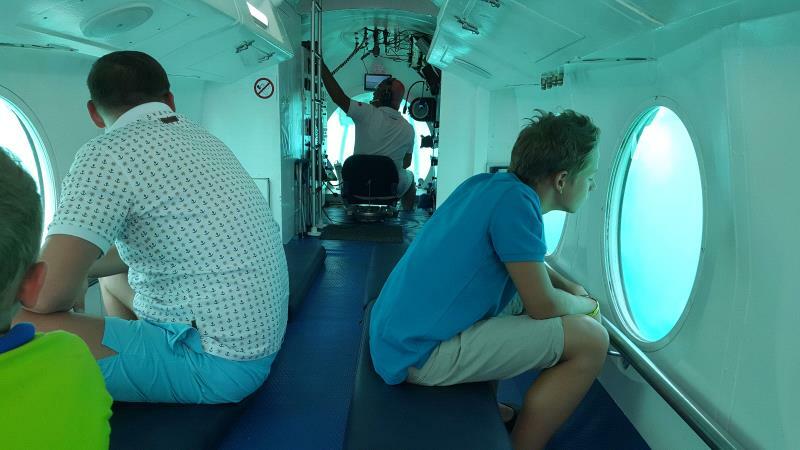 As the atmospheric pressure is preserved inside, there is no pressure change in the passenger's ears.The best depth of view is 20 meters.If you want to explore the underwater world even if you're not in the navy or a diver,You are welcome to Alanya submarine tour. *You can take your mobile phone or camera with you.You do not need to wear any special clothes, normal clothes are okay. *Child prices are applicable for children aged 4-12 years.It costs €30. *We are happy to accept your payment in any cash on the bus to our guide..